Coach Screw M6 x 100 (10 Pack) is rated 4.4 out of 5 by 56. Rated 1 out of 5 by Toolgeek from Low strength coach screws I bought these to fix some galvanised plates to an oak post. Pilot holes were drilled in the oak but still these bolts could not be tightened without the heads snapping off. I guess very low quality/strength steel. Rated 4 out of 5 by Mr Tall from Don't tighten too much Head easily shears off, not for structural use. Rated 5 out of 5 by Dave C so from coach bolt used to secure wooden battens to a wall they work fine. Rated 5 out of 5 by Do it better Pete from Just the job to attach swivel castors. Bought these to attach 75mm 70Kg rubber wheeled swivel castors (also bought from Toolstation) to a 24" x 24" x 34mm plywood platform to use for moving heavy objects around - especially garden ones - and they were perfect for the job. 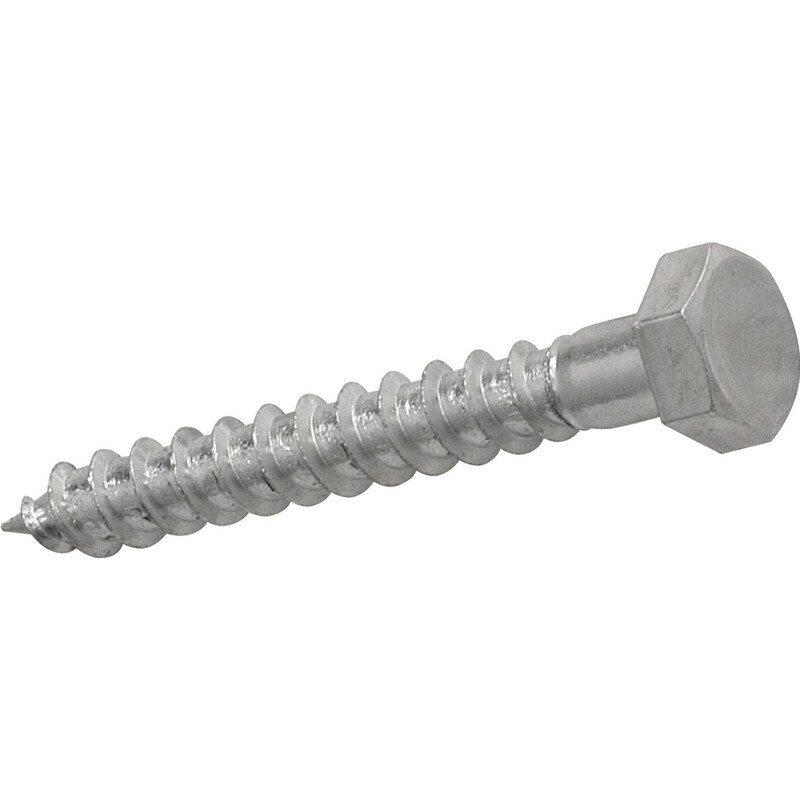 They give a good strong fixing much better than normal screws would, match the fixing holes in the castor exactly and give a professional finish to the work. Have used them previously for the same purpose on several occasions and would highly recommend them for any good strong fixing job.